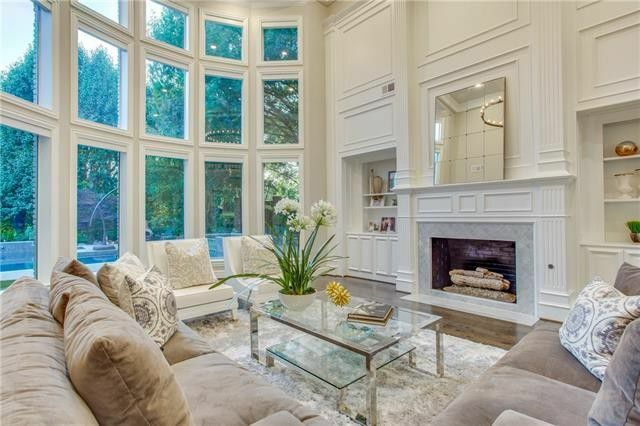 Within West Plano, many neighborhoods are highly attractive to buyers, offering superior schools, proximity to many corporate headquarters, and beautiful houses. 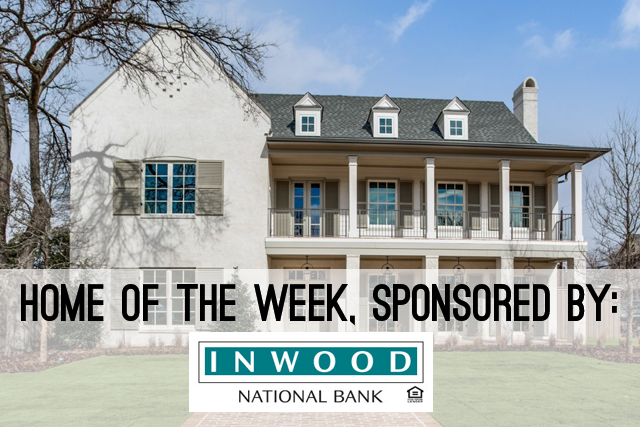 The Willow Bend area, which includes several adjacent neighborhoods, is a high-end part of West Plano where spacious, elegant houses with wonderful amenities are the rule, not the exception. 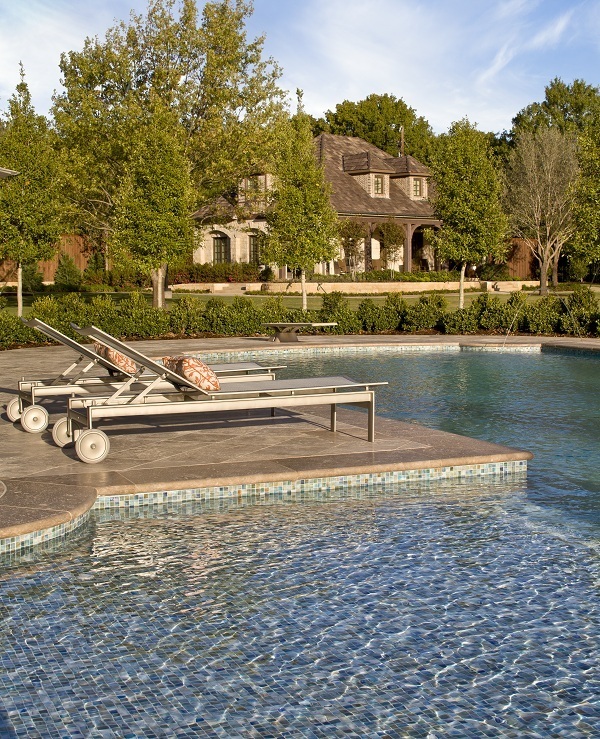 In today’ Splurge vs Steal, we’re looking at two houses in West Plano’s Willow Bend area. Both are in the attendance zone for Centennial Elementary School, which earns a 10 out of 10 from greatschools.org. Which one is your favorite? Once in a while we see a house and think, wow, it checks every single box a buyer wants. This Hill Country contemporary at 5531 Boca Raton is a great example of getting it absolutely right. 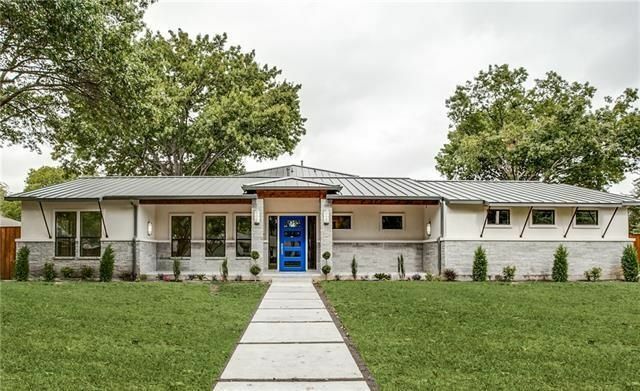 Hunter Dehn and Laura Baynham of The Hunter Dehn Group just listed this 4,253-square-foot home in Inwood Road Estates for $1.395 million. If you’re unfamiliar with the area, it’s right across the Dallas North Tollway from The Lamplighter School and The Hockaday School. You can also be downtown in minutes — talk about a great location. Let’s face it, Barrow Durrett knows what appeals to Dallas buyers. 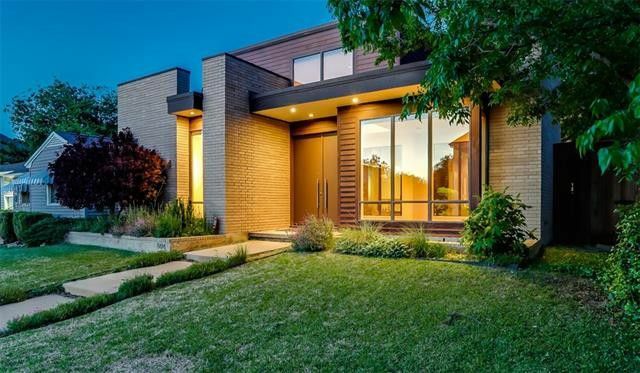 Their latest custom home at 6335 Pemberton Drive, designed by Fusch Architects, ticks every box and then some. They consistently build properties that hit the mark, not only in construction and style, but also in finish-out and amenities. 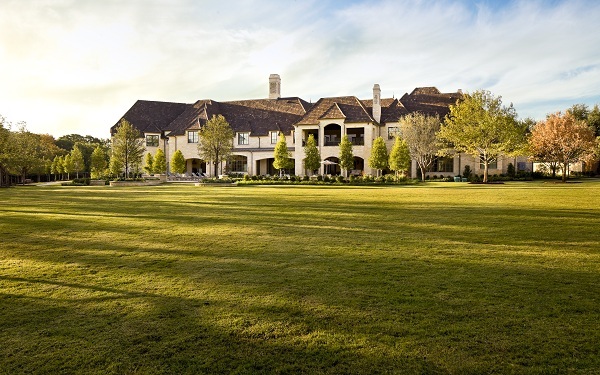 $30 Million – Love You, Troy, Move Over Mount Vernon: Dallas Has A New Most Expensive Home on the Market! And it would be a Mark Molthan creation over near Strait Lane, on a cozy, secluded little court off of one of the most famous (and rubbernecked) streets in Dallas bearing the homes of Brint Ryan, Ross Perot, Phil Romano, Kenny Trout, and Dirk Nowitzki. First, however, we start with a book. Most homes are marketed with sheets called graphics — either a piece of plain paper onto which is printed information about the home, or a glossy brochure depicting the home with mancured photos and vital statistics like 36-24-36. Well 4939 Manson Court, baby, gets a book! The Hunter Dehn Group is the real estate arm of Mark Molthan’s Platinum Home Builders. Hunter has created an i-book to market this pad that I think will soon be replicated by all the tip-top ‘gents in town, a total new standard to appeal to luxury buyers. Of course, Mickey Munir has been doing this for years with his homes, I love his books. 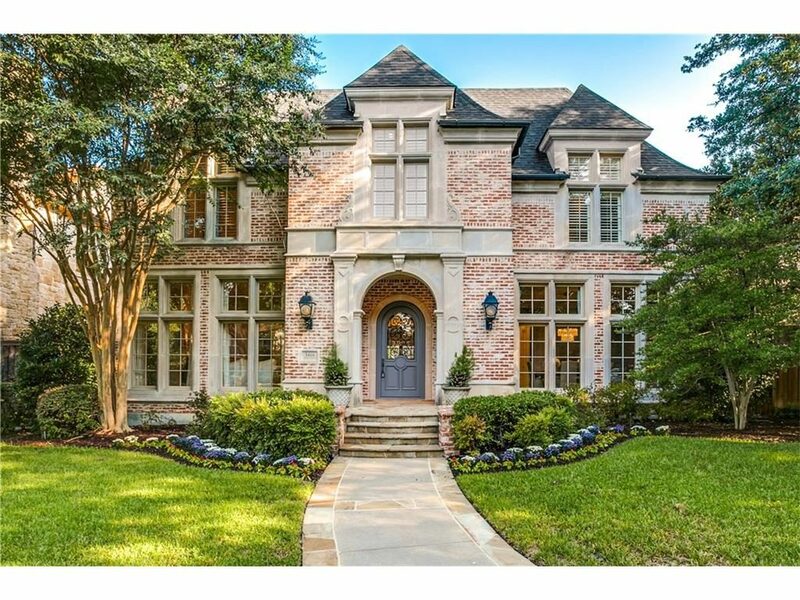 4939 Mansion Court was built by Mark Molthan in 2011 and boasts almost 30,000 square feet of the ultimate living space including so many extras I have to devote a paragraph to each one. 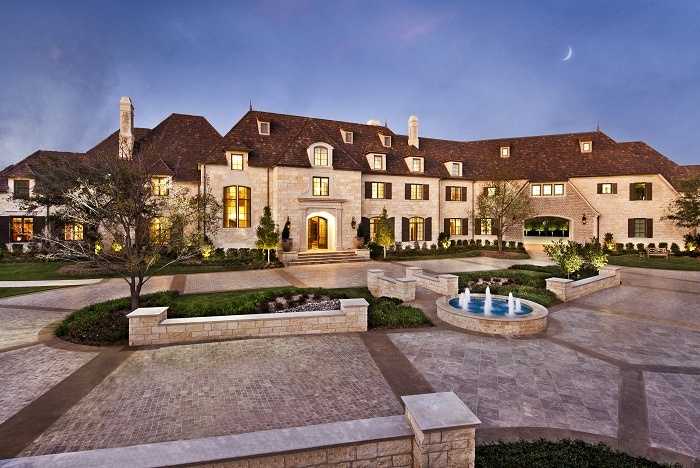 This is truly the most unique home in Dallas in 2012. When we top it, well, I’ll be there and bring you in. The home was designed by starchitect Robbie Fusch with gorgeous soft interiors by Ashley Astelford. There are nine bedrooms, nine full baths and four half baths. In addition to all the usual components of an over-the-top luxury home — multiple formals, casuals, study, library, gourmet kitchen, keeping room (that’s a morning noon and evening room), three wet bars, pantry the size of Sam’s (the owners have five kiddos, do the math) outdoor kitchen and living area, media room, garages, pool and pool house — you get some true firsts for Dallas. There is geo thermal cooling and heating, and open cell foam insulation, used by only the very best builders in Dallas, like those on our Candy’s Approved Builder list, for the most energy efficiency possible. This is how these boys build these giants but keep the heating and A/C bills low even in August. Even the attic space in this palace is insulated. 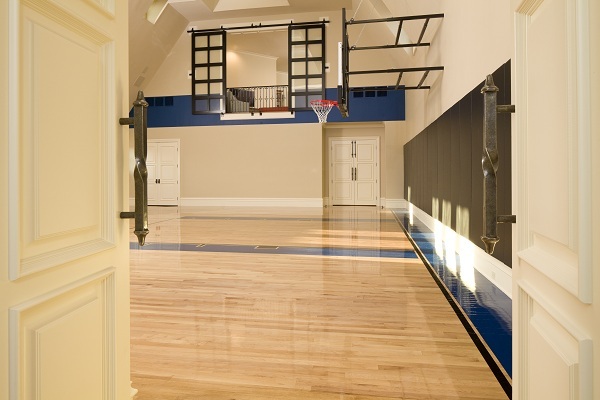 A half regulation-sized indoor basketball court. 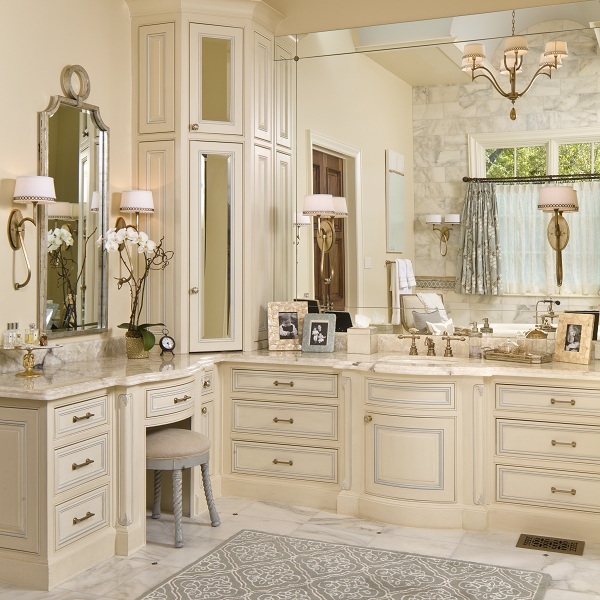 A master bedroom suite of 2,200 square feet, larger than the size of the average American HOME! 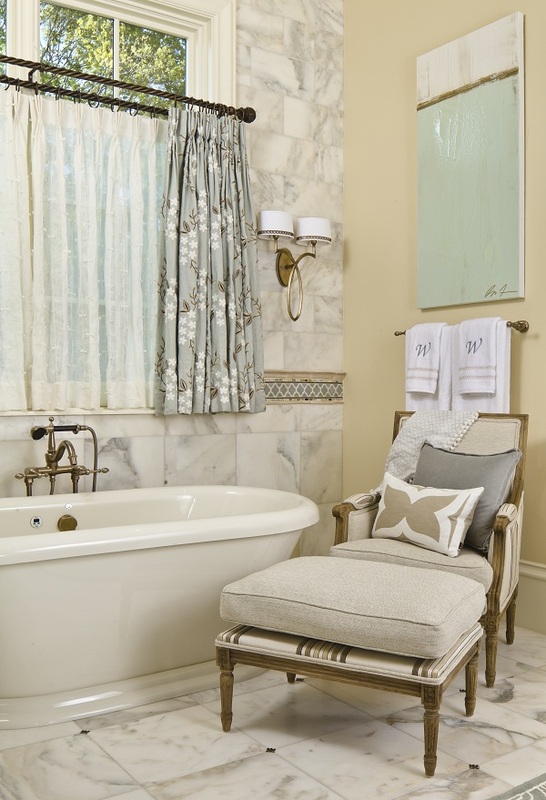 The spa-esque master bath suite has one for him, one for her, and was patterned after Mark’s Luxe Showhome over in the Creeks of Preston Hollow. 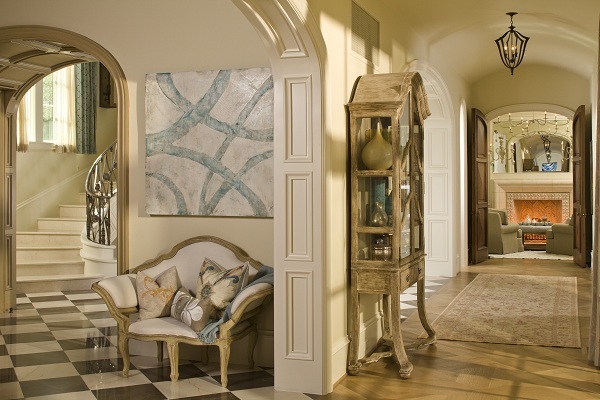 Not just eight bedrooms, but eight deluxe bedroom suites, or children’s retreats. What is a children’s retreat? So glad you asked! These suites are bigger than any master you’ve ever had, try 30 feet by 20 feet with features like study nooks, sitting rooms, spa baths. Let me put it this way: any Dallas socialite would kill to have one of the kid’s rooms in this house. The model airplanes flying in the boys room look like little Lears in mid flight. Outdoor tiled pool the size of the one at the Four Season with firepit and pool house. Nanny and guest quarters, and even guest quarters for the nanny. An underground media room for total sound absorption. Only the rabbits and moles will hear the surround sound. A 3700 square foot garage that holds 14 cars and is twice the size of the average American home. For God’s sake you could hold the Pebble Beach Concours D’Elegance here. A secondary generator so you will never, ever lose juice while sitting at the computer. Exquisite finish out in every molecule. Almost four verdant green acres with surprise water fountains in an inner courtyard. 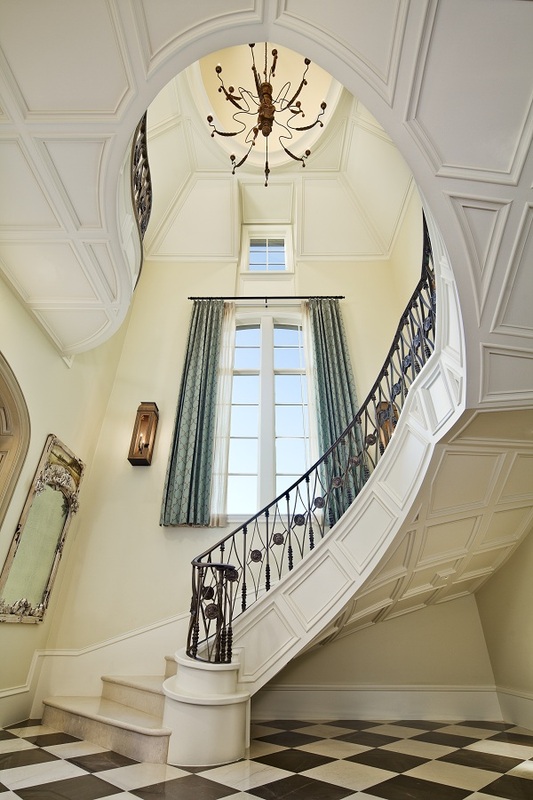 The home will have a coming out party of sorts for the top 40 agents in Dallas later this week, and I will be there to bring you even more fabulous details so stay tuned, stay very tuned! 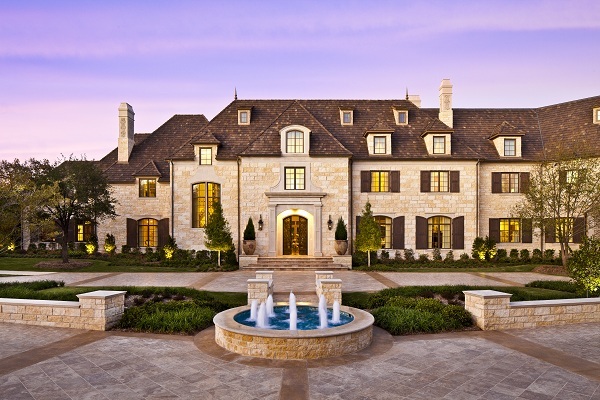 Asking price is $29,900,000 which is, as of this moment, the most expensive real estate listing in Dallas.